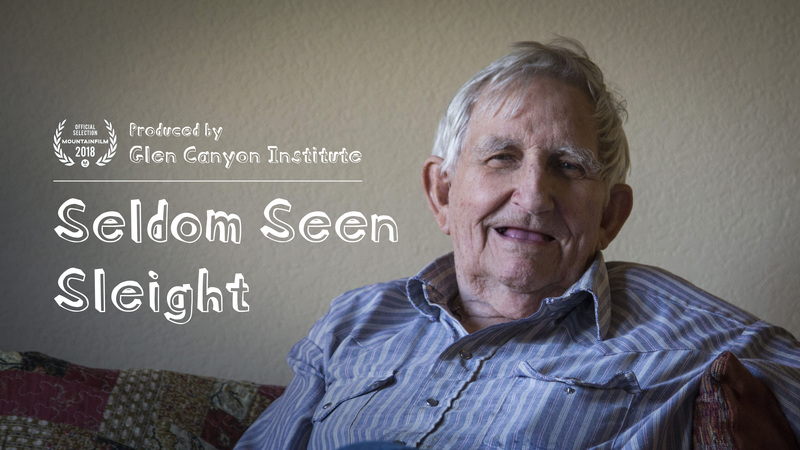 Seldom Seen Sleight was produced in conjunction with Glen Canyon Rediscovered with support from Glen Canyon Institute. 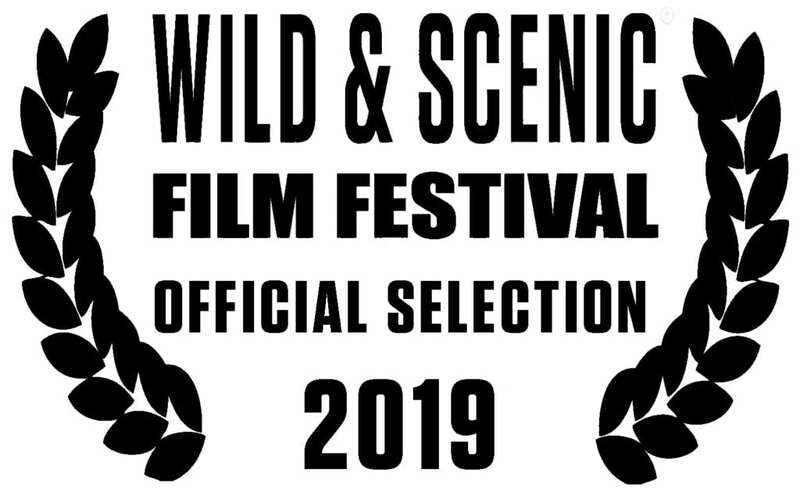 Wild and Scenic Film Festival, January 17-21, 2019 in Nevada City and Grass Valley, California. When Ken Sleight first floated the Colorado River through southern Utah’s Glen Canyon in 1955, he recognized the canyon as a place where he could spend the rest of his life. Shortly thereafter, Ken left a comfortable desk job at the Firestone Tire and Rubber Company to start his own river guiding company. With plans for Glen Canyon Dam already in the works, however, he knew he was building his life around a condemned world. Ken guided thousands of guests through Glen Canyon in the years leading up to the completion of the dam. The reality of losing the Glen loomed larger year-by-year, and Ken became increasingly outspoken, advocating passionately for the preservation of this unique national treasure. The canyons Ken loved so much began to disappear in 1963, when Glen Canyon Dam was completed and the bypass tunnels sealed. While many conservationists left the Glen—judging the pain of seeing it lost too difficult to bear—Ken remained in an attempt to show the public what was being lost. Ken was there when the waters rose above signatures left so long ago by members of the John Wesley Powell expedition in Music Temple. He was there when lizards, raccoons, and other desert creatures clung to branches and other floating debris as the waters rose, sealing their fate. And he was there when the waters lapped against the smooth sandstone walls of the extraordinary Cathedral in the Desert, slowly erasing a place deemed heaven on earth by those who saw it. The drowning of Glen Canyon lit a fire in Ken, and he has spent his life fighting against environmental and social injustices in the desert Southwest. At 88 years old, Ken’s spirit—perhaps best exemplified in the novel The Monkey Wrench Gang by the character “Seldom Seen Smith,” fashioned after Ken by his friend and author Edward Abbey—remains as potent as ever. Today, Ken continues his fight for the restoration of Glen Canyon and aims to stick around long enough to see the canyons resurrected. 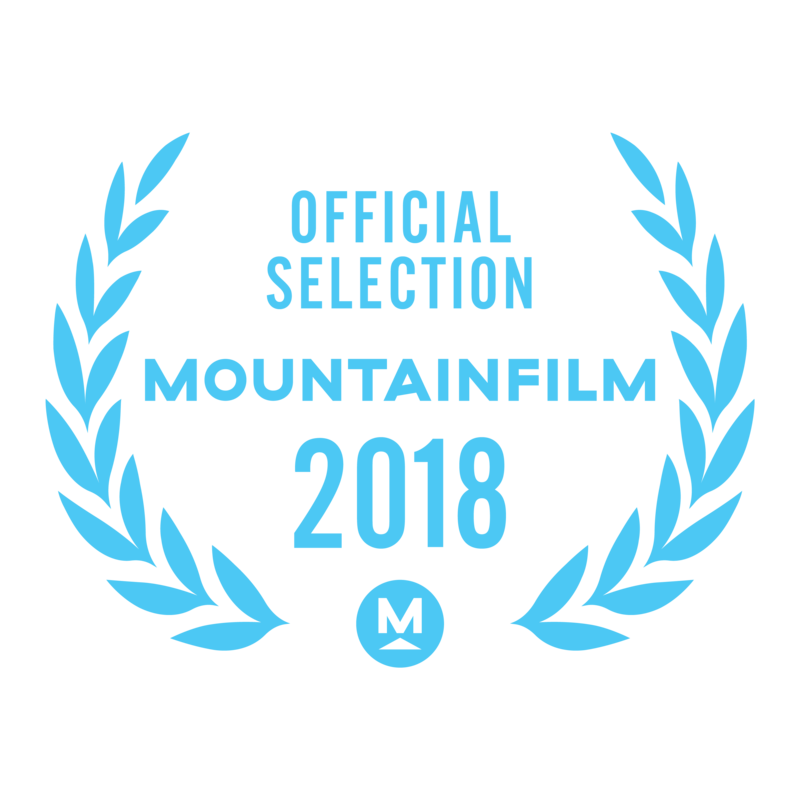 Seldom Seen Sleight premeired at the Telluride Mountainfilm Festival on May 26th.